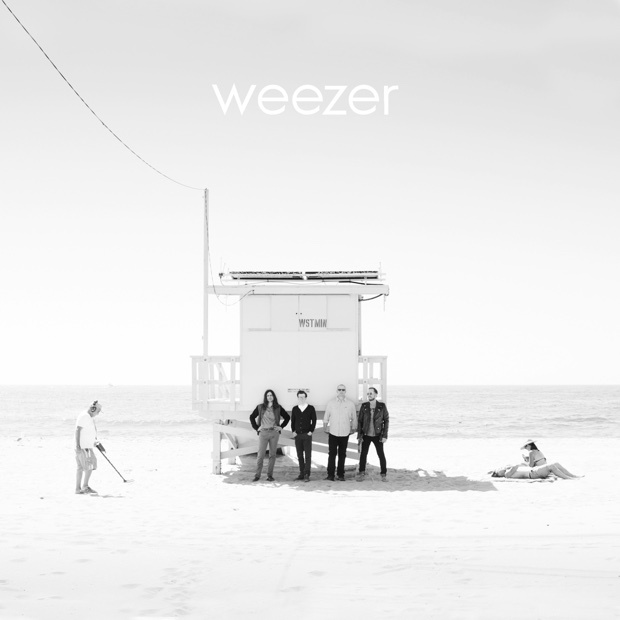 Weezer have released a new video for their hit single, "Feels Like Summer," today. Inspired by Guns N' Roses iconic "Paradise City" video, the band filmed this video in late June 2017 at Goldenvoice's new Arroyo Seco Weekend festival in Pasadena, CA. Watch the video below. "Feels Like Summer" is also dominating the Alternative Radio chart since its release in March; the song is currently top 5 and is the band's biggest Alternative Radio hit in nearly a decade. Weezer are currently playing celebrated, hit-filled sets at festivals across North America. The band will also be playing a full U.K. tour this fall, including a headlining show at London's acclaimed Wembley Arena. 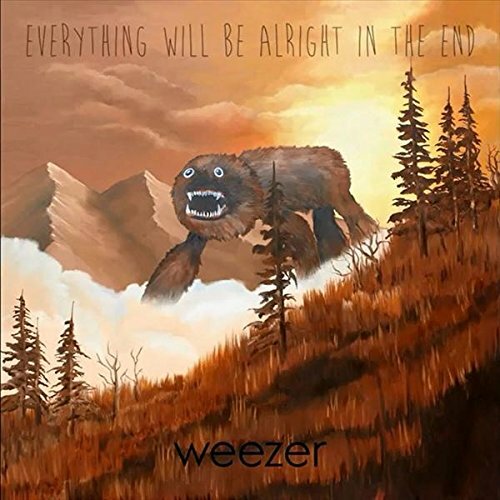 What the hell has happened to Weezer!